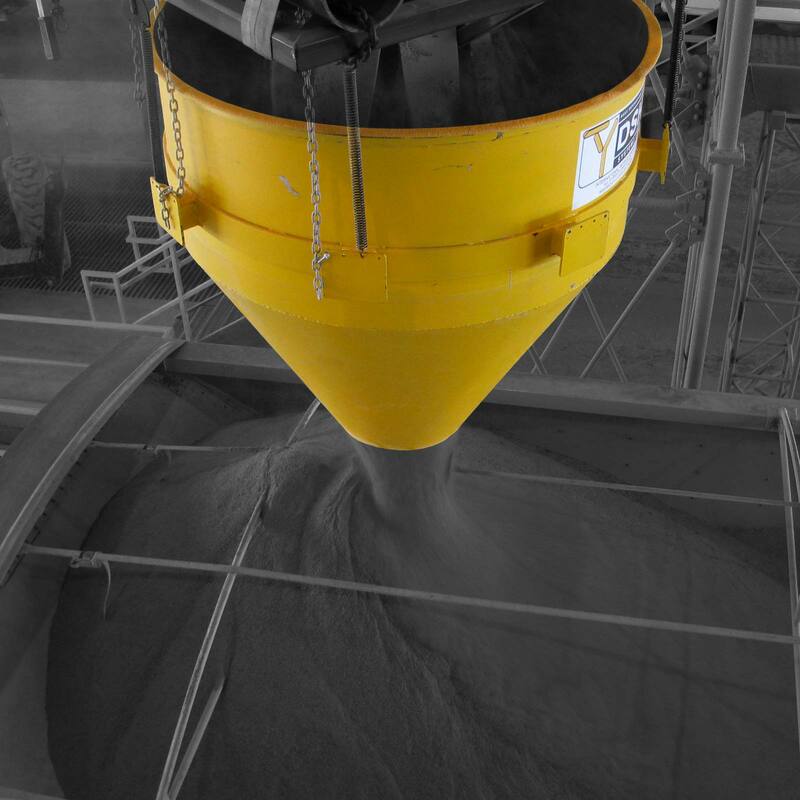 DSH Hoppers condense product into a reduced volume stream, allowing free fall loading with minimal dust. Clean up your work environment and become more profitable by installing a DSH dust control system. The innovative DSH Hopper contains dust within the stream when transferring and loading dry, granular products. 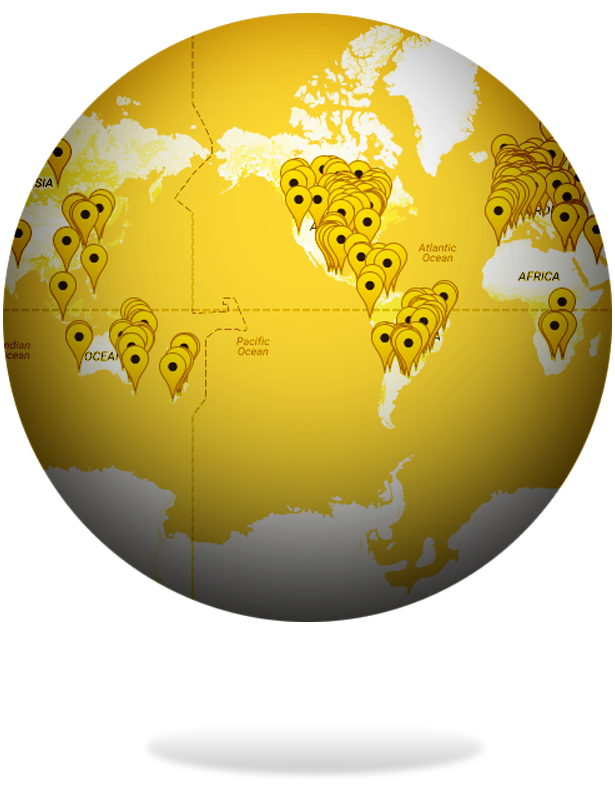 Our dust control systems are used around the world for cleaner, safer loading of dry, granular products. Easy to install, operate and maintain, DSH dust control systems improve health and safety standards for workers, mitigate the risk of dust explosions and help to save you money with cleaning costs. By removing air from product, they also increase your storage capacity without reducing load times. 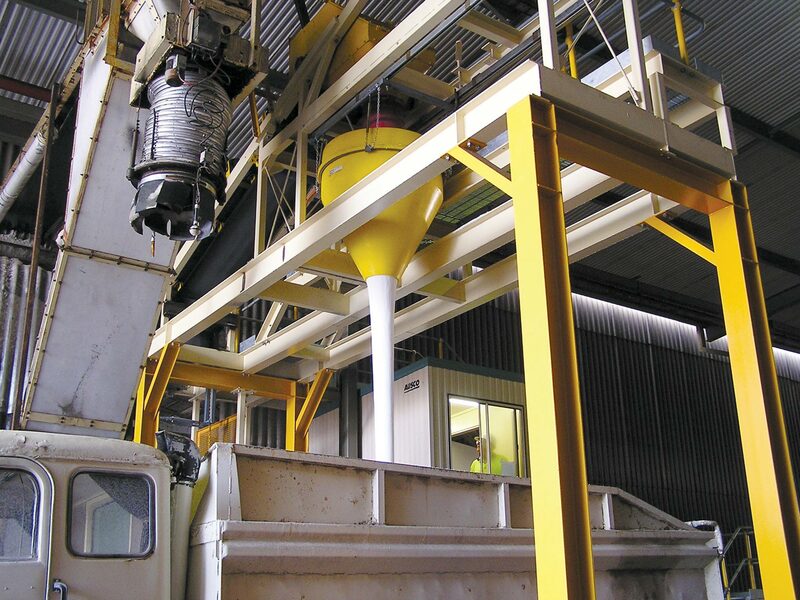 In many cases, DSH Hoppers have increased loading times and efficiency, allowing loading into trucks, rail, ships and other containers from one feeding point. Installing a DSH dust suppression system will improve your working environment and make your business more profitable.